Salesforce (NYSE : CRM ), the global leader in CRM, today announced that Align Technology (NASDAQ : ALGN )—the global leader in clear aligner orthodontics and makers of the Invisalign® system, used to treat more than 5.8 million people worldwide—is expanding its use of Salesforce, including Einstein Analytics, to facilitate continued innovation and enhanced customer experiences with Invisalign treatment. Today, Align has many apps that are built on the Salesforce Lightning Platform, using Sales Cloud, Service Cloud and Health Cloud to develop innovative new ways to engage with doctors and patients. For example, Align’s custom sales app helps its sales reps effectively manage relationships with Invisalign doctors. In turn, Align’s app for Invisalign doctors gives doctors a place to track patient information and place Invisalign product orders. Align’s patient-facing apps are built on Heroku, part of the Salesforce Lightning Platform, helping Invisalign patients navigate and track their journeys to a better smile with Invisalign treatment. Sales Cloud Einstein can add a layer of AI to Align’s sales app, arming reps with the power of intelligence-driven decision making, automated data entry and more. Marketing Cloud Einstein can enable Align to better engage with consumers across a variety of digital channels, leading to more personalized experiences. Einstein AI Language Processing can give Align the ability to leverage natural language processing to automatically analyze intention and sentiment of emails and social posts to better understand their doctor and patient needs and intelligently classify service requests and route them to the right agent. To maximize the benefits of its Salesforce investment, Align also leverages Success Cloud, Salesforce advisory services. 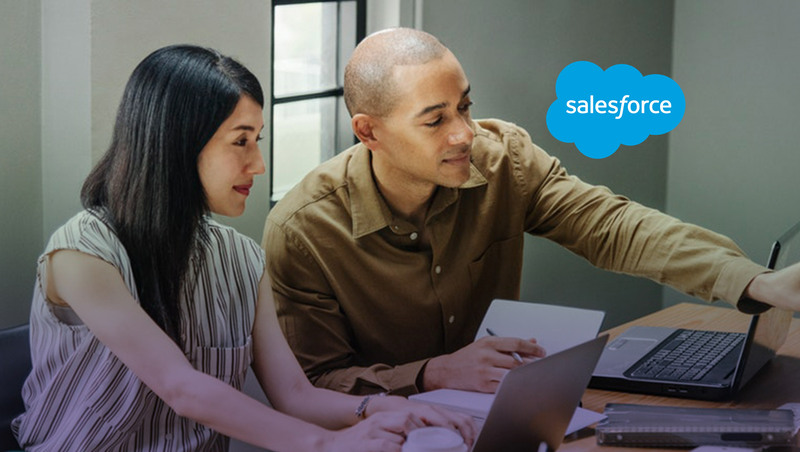 This includes one-on-one advanced accelerators with Salesforce experts to map out metrics and KPIs, adoption strategies and more, ensuring Align effectively tracks toward its goals and sees business results faster.